Read more "Disability comes from weakness… Strength comes from determination…"
Read more "A ROAD LESS TRAVELED……. 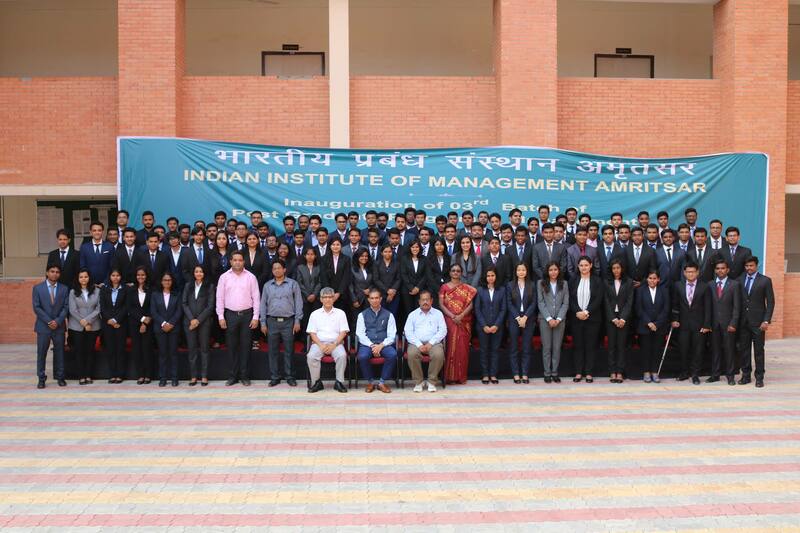 MY LIFE AT IIM AMRITSAR"
Read more "Life @ IIM Amritsar"
Read more "Why IIM Amritsar?" Read more "Life at IIM Amritsar"
Read more "The Tale of Gallant Learning at IIM Amritsar"